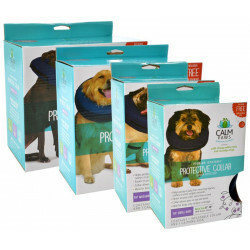 Keep calm and cuddle on! 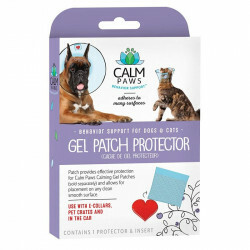 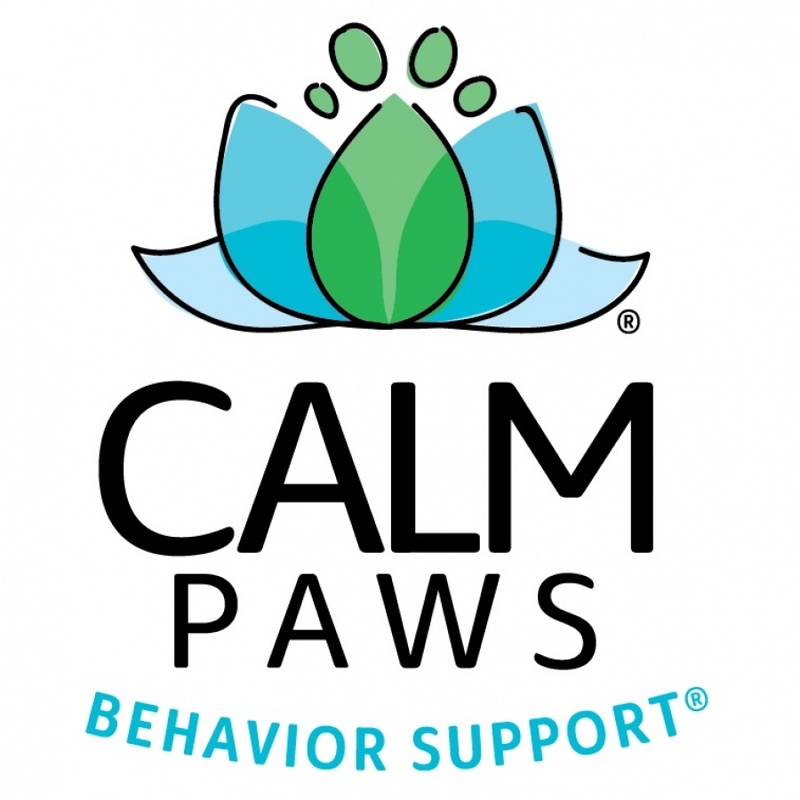 Calm Paws Behavior Support products enable pets to feel soothed and relaxed, even in normally stressful situations, making your life easier and your pet's life happier. 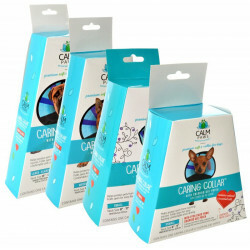 Calm Paws is the winner of the Pet Business 2017 Industry Recognition Award, which for over 16 years has certified the most innovative, unique, and effective products for pets of all shapes and sizes. 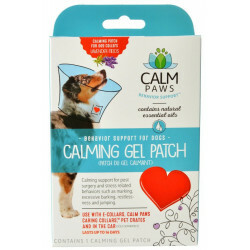 You wouldn't call Calm Paws an oil company, but oils are their business. 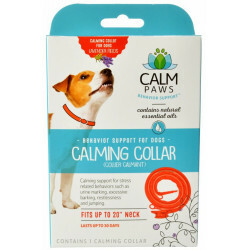 To make their natural pet behavior products, Calm Paws harvests essential oils from specific regions around the world, each carefully selected to provide optimal soothing and calming support. 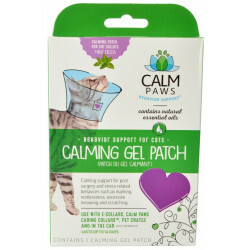 These aren't chemicals with unpronounceable names, but products you recognize: lavender from France, valerian oil from Asia, and napeta cataria oils from US-grown mint fields. 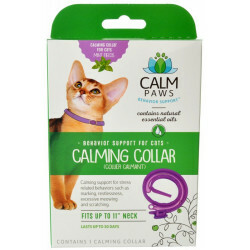 All of the oils Calm Paws uses are rigorously tested and inspected for quality and efficacy, ensuring that your dog or cat receives only the best calming support solutions nature has to offer.